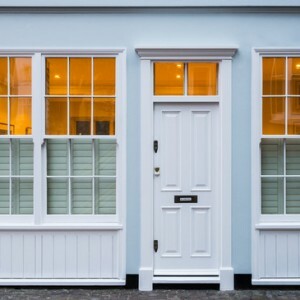 When you are looking for a sash windows service provider you need to ensure that you are choosing a company that has the knowledge, skills and experience to deliver to the highest quality within your budget. That normally means shopping around far and wide to find the right company. To aid in your research we have brought together numerous service providers in one place- right here. Whether you are looking for a company to provide you to source and install new sash windows for you, or you are looking for a part or full renovation of existing sash windows, there are companies here that can help you. One of the hardest things to know when choosing a provider is what to ask them. The questions should really come from the nature of your project. You should have the answers to these questions to hand. How many windows need work done? Below are the kinds of things you should be asking. Can you guide me on planning consents? How many years have you been doing this kind of work? Can I see some pictures of work you have done previously? There are quite a lot of companies that install or renovate sash windows alongside other services that they offer. It is a god idea, however, to opt for a specialist provider over a generalist. They will normally not cost more and will be able to provide you with a superior service in most cases, delivered by more experience window technicians. Many people choose the cheapest provider and assume that their service will be comparable to the other quotes they receive. 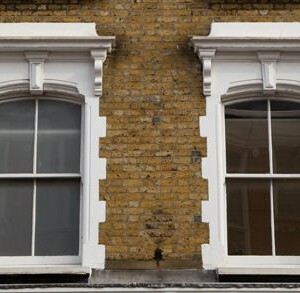 Your sash windows are a feature of your property. They can also cost you money if they are not properly draught proofed. Not all service providers are equal. So make sure that you feel completely comfortable with the service provider before you engage their services. Do your due diligence and choose the best value provider, not just the cheapest. We recommend that you develop a shortlist of about 5 companies with specialist experience in what you need done. Then talk to each company and ask for an outline quote over the phone. Have some photos ready to email to the companies so they can see what needs done. Then, depending on the size of the job, invite 1, 2 or 3 companies to your location to provide you with a free quotation. Make sure you fully understand the cost of the project before proceeding, so you have a transparent view of what you will pay at the end. Get the quote I writing.